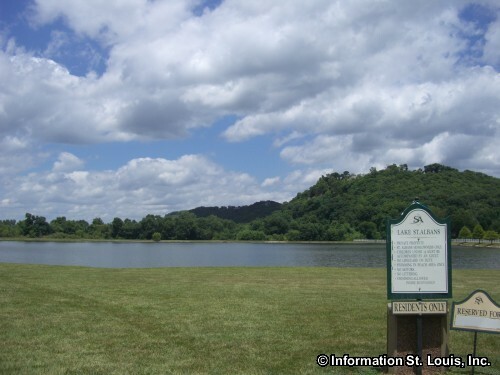 St. Albans Missouri is a unincorporated planned community in Franklin County. 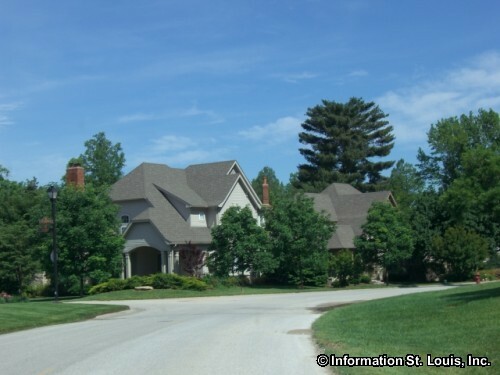 A small portion of the community lies within West St. Louis County. 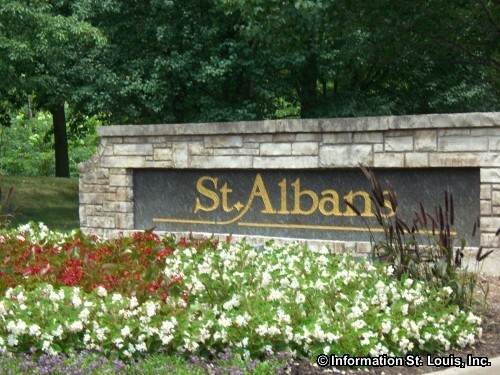 St. Albans is about an hour west of Downtown St. Louis via Interstate 64 or Interstate 44. Important roads for the community are Highway T, Manchester Road/Highway 100, St. Albans Road, Bassett Road, Melrose Road, Cedars Valley Road, St. Andrews Drive, Wings Road and others. 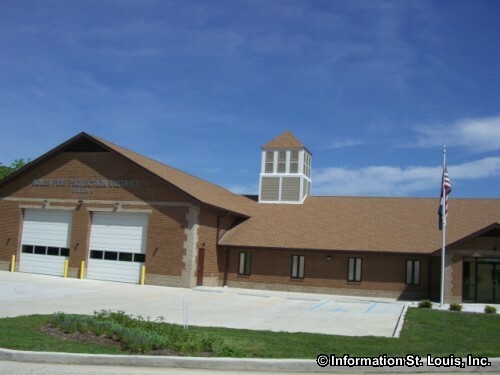 The residents of the community who live in Franklin County are served by the Washington School District. 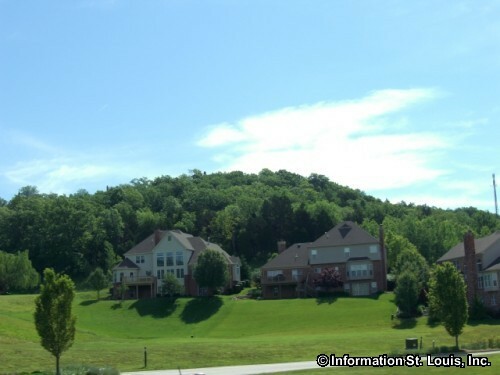 The portion of the community located in St. Louis County are served by the Rockwood School District. 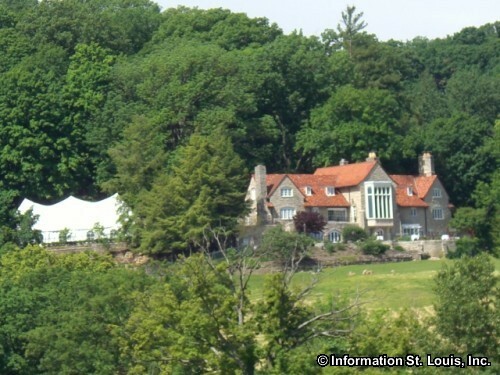 Also located in St. Albans is the Fulton School at St. Albans. 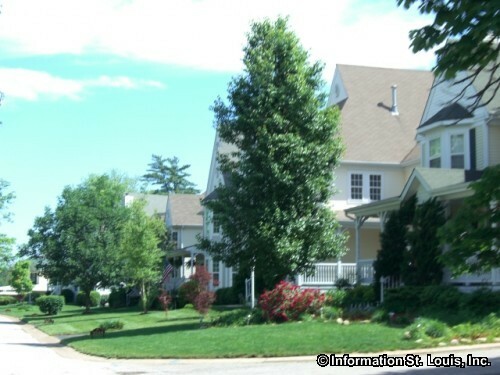 The school is a private school that has classes for children from 18 months to 12th grade. 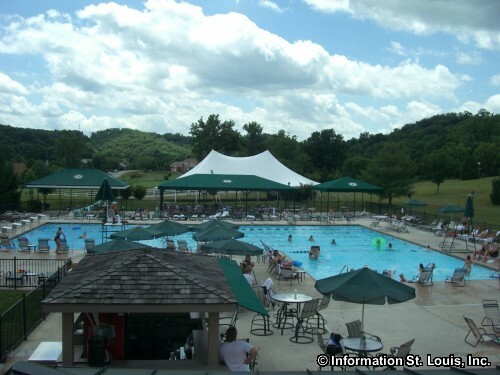 The St. Albans community has the Country Club of St. Albans available to them. 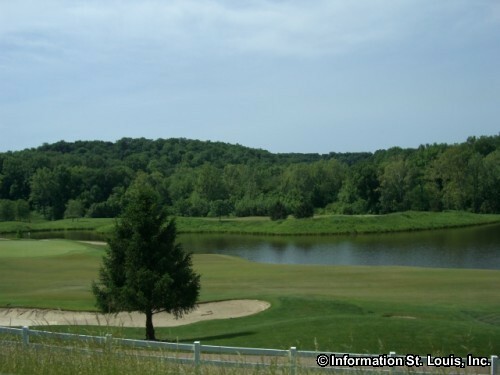 The Club is private with two 18 hole golf courses as well as tennis courts, swimming pool and a well appointed Clubhouse. Several historic landmarks are located in St. Albans. 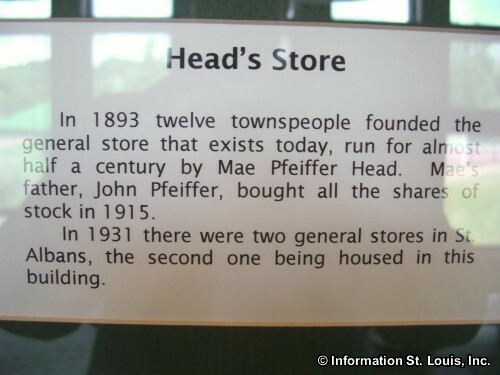 The Head's General Store is one of those landmarks. The store has been in continuous operation since its conception in 1892. A group of St. Albans townspeople felt that a store would be a good addition to their community so built one and then rented it out to different proprietors. 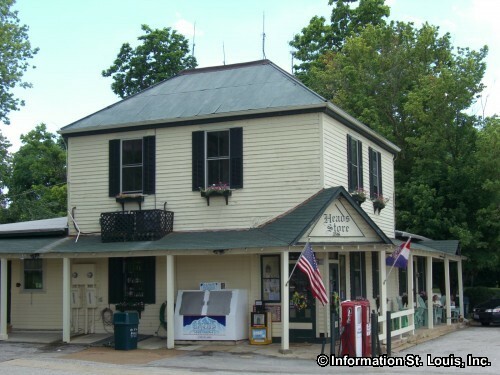 The Pfeiffer Family purchased the store in 1915 and operated it as a General Store until 2004 when the proprietress of 61 years, Mae Pfeiffer Head, passed away. 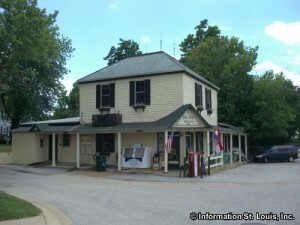 Originally known as "St. Albans General Store", it is on the National Register of Historic Place. 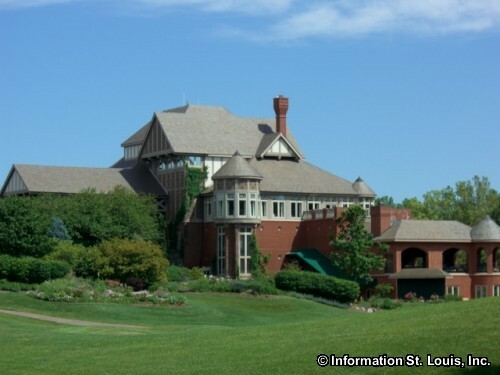 Another historic landmark is "the Studio", the home of Oscar and Irene Johnson. 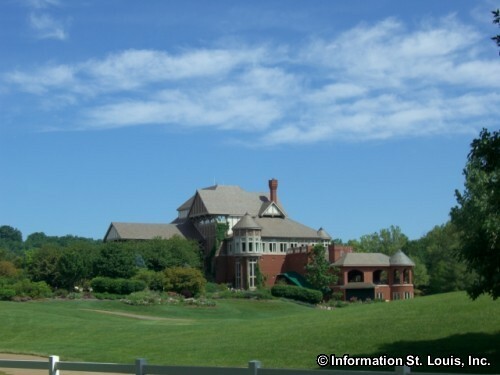 The home was built in 1917 and designed by the famous architect, Theodore Link who designed Union Station and many other prominent St. Louis buildings. 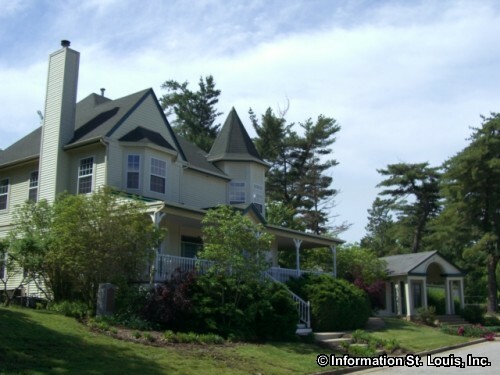 Today the Studio is now The Studio Inn and can be rented for special events and meetings. 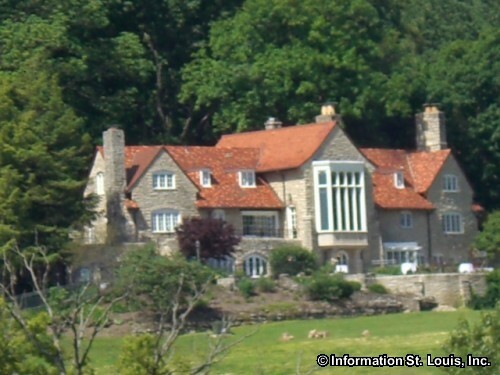 The Johnsons purchased many acres of land in St. Albans and eventually, Irene owned 7,000 St. Albans acres. 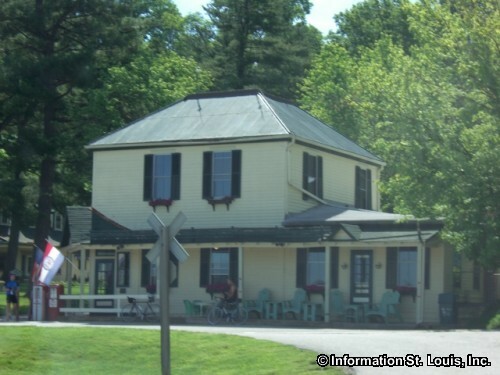 After the death of Oscar, Irene developed the farm into a very successful dairy called St. Albans Farm. 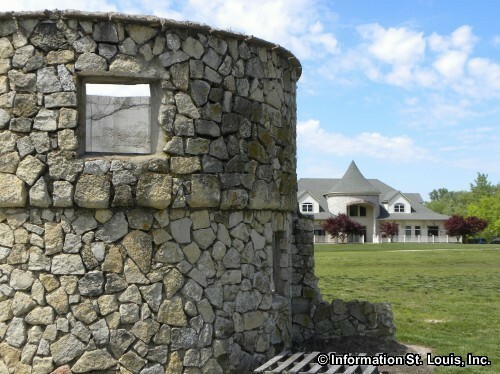 Theodore Link also designed the Johnson's dairy farm stone barn. 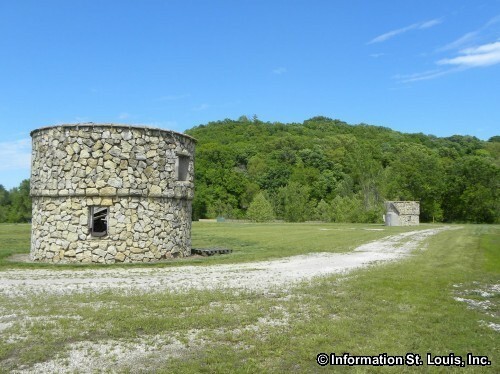 The St. Albans Farm stone barn was placed on the National Register of Historic Places, but unfortunately, due to extensive deterioration, the building was razed and only the two round stone towers of the barn remain. 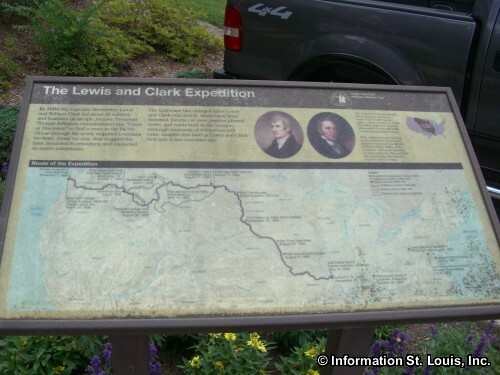 The Lewis and Clark Expedition, on May 23, 1804, stopped close to St. Albans near the historic Tavern Rock Cave. 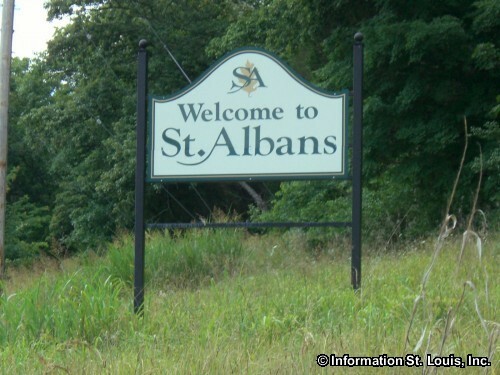 Men were sent to the small settlement of St. Albans for supplies. 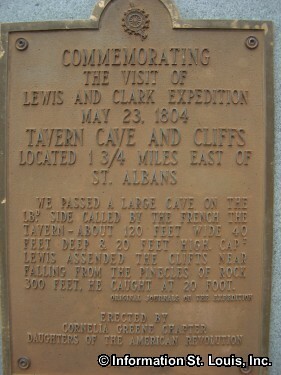 It was on the cliffs 300 feet above the cave that Captain Lewis fell and if it weren't for his quick action of digging his knife into the ground to stop his fall, the expedition might have ended in tragedy and only a few days after it had started. 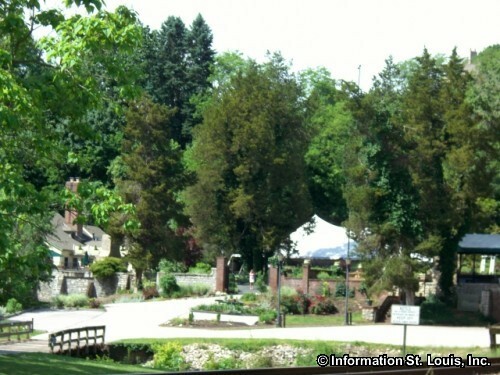 Irene Johnson donated 145 acres of forest land located near St. Albans to the Missouri Botanical Garden in 1942. 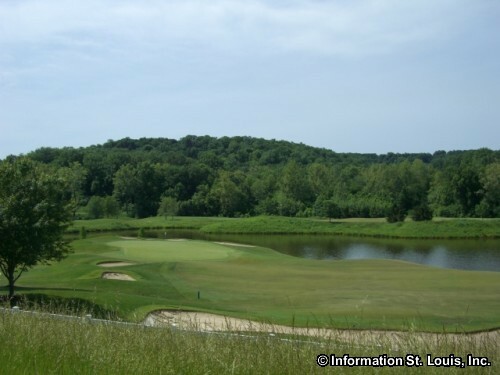 This land, known as Engelmann Woods Nature Area, was purchased by The Missouri Department of Conservation in 1982. 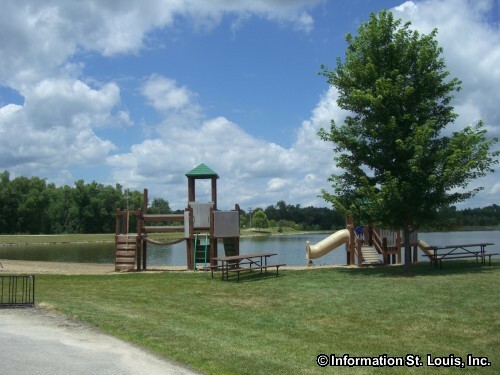 It was designated as a natural area and features a 1.5 mile hiking/nature trail. The nature area also features forest and wooded land that is considered to be "old-growth" which basically means that the forest has not been disturbed by humans, such as by logging, or by nature, such as a fire. 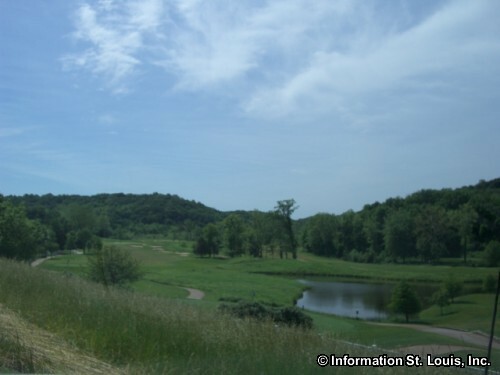 Bird watching is very good here because of the proximity to the Missouri River and to the path of migrating birds. 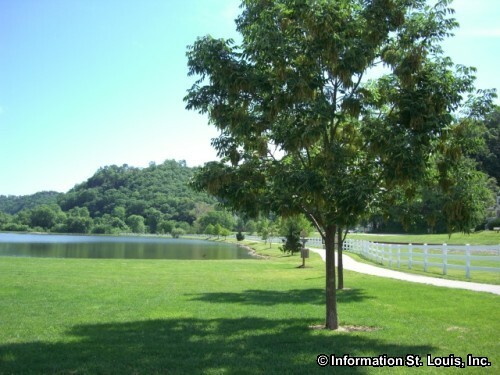 Welcome to St Albans Missouri!